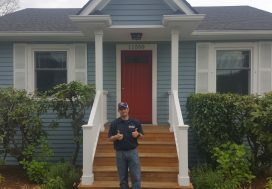 This NW transplant purchased a home with us back in 2016, but decided he wanted to move back to his home state of Michigan. Ironically, when he bought the house, the owners were also selling to move back to the Midwest. 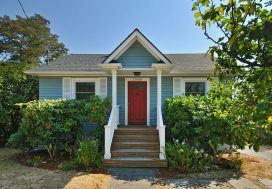 An adorable Craftsman home, this seller had just re-roofed and re-built the back deck so all it needed was new carpeting in the basement and professional staging. 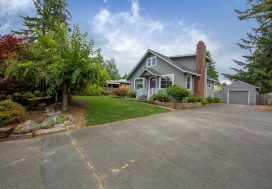 After coordinating the work to get the presentation of the house just right, we got to work on scheduling vendors and creating the promotional portion of the house sale process. It is all about having the right vendors to make sure the visual representations of the house that are used for online promotion and on brochures, signs, etc. are the best they can be. After 15 years in the business, we have lined up the best team out there! 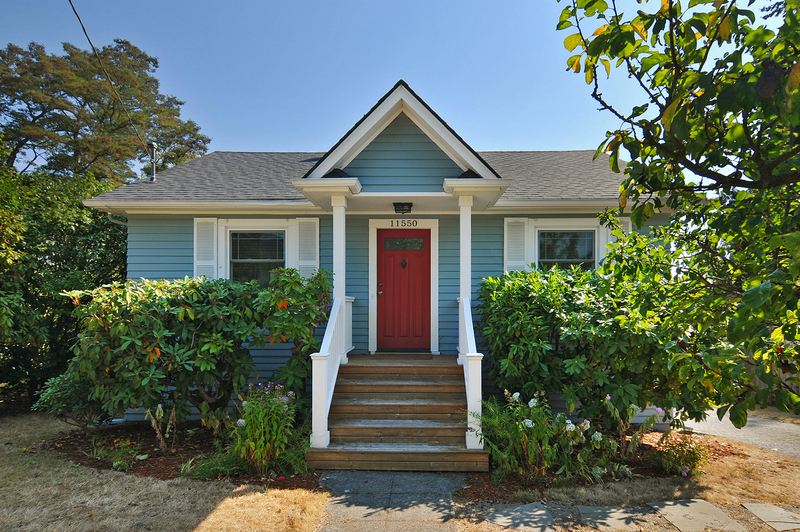 Once the materials were complete, we were ready to get on the market and get sold, and that is just what we did. Thanks for letting us help you again with your real estate needs Ray!